I’ve been drinking hot lemon water first thing in the morning on an empty stomach every day for about a year now, and plan to do it for the rest of my life. You’ll get sick less. 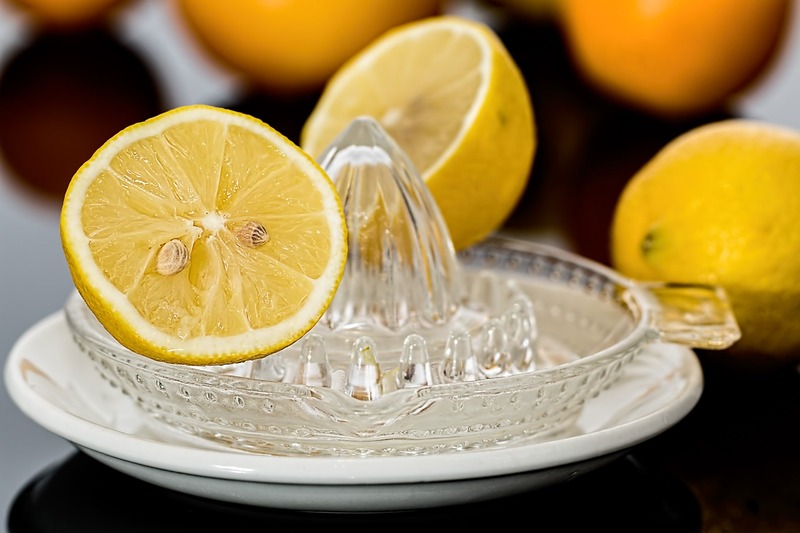 Lemons are high in vitamin C, which is great for fighting colds as it boosts your immune system. Potassium also helps control blood pressure and stimulates brain and nerve function. You’ll have more energy and be less moody. The scent of lemon can also help reduce anxiety and depression. Your skin will glow. Vitamin C is vital for healthy glowing skin while its alkaline nature kills some types of bacteria known to cause acne. You’ll lose weight over time. Lemons are high in pectin fiber, which helps fight hunger cravings. So making it a part of your daily routine really pays off. It will cleanse your body every single day safely and naturally. Make sure to use organic lemon, since it’s 100 times more effective than a lemon grown with chemical fertilizers and sprayed with chemicals . I also love to add one teaspoon of msm /vitamin c powder in it. I usually drink this juice with a straw, so my teeth aren’t exposed to the acid.